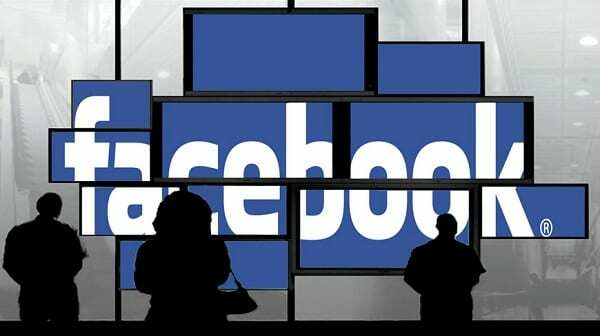 Social media giant Facebook, who have only begun to step out of the shadow of their data breach scandal unearthed in March 2018, has now taken a preemptive step to tackle election-related interference for Lok Sabha 2019. 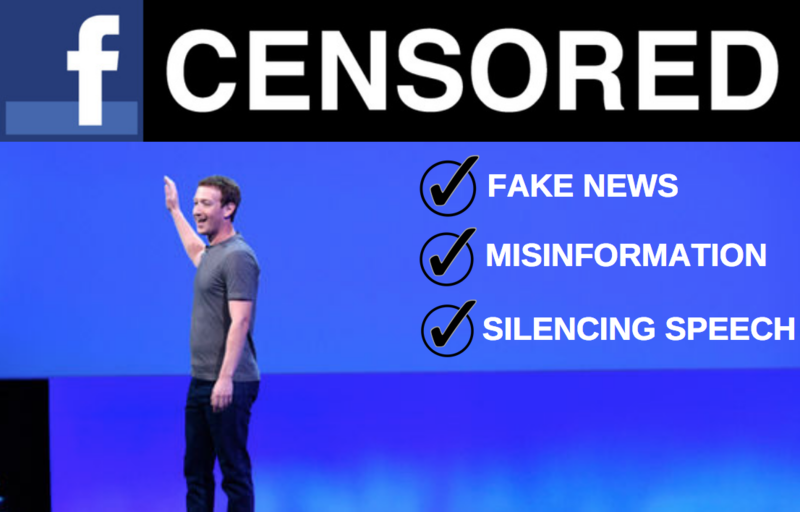 Richard Allan, vice president for Global Policy Solutions at Facebook said on Saturday that they were establishing a task force in India to prevent “bad actors” from abusing its platform. The Cambridge Analytica-Facebook data scandal caused mass outrage among users over the use of consumer behavioural data and how it is harvested by third-party users across a wide range of platforms. Facebook and Twitter had come under scanner for hosting extremist ads and fake news on their platform. After that, Facebook had announced that all election-related advertisements on both Facebook and Instagram in the US must be clearly labelled — including a “Paid for by” disclosure from the advertiser at the top of the ad. In an undercover report, former Cambridge Analytica CEO Alexander Nix and SCL Elections managing director Mark Turnbull had been caught boasting they had worked on more than 200 elections across the world, including India, Nigeria, Kenya, the Czech Republic and Argentina, among others. Cambridge Analytica has been accused of illegally obtaining information on more than 50 million Facebook users. In what data experts are terming as one the biggest case of abuse of personal data in history, Cambridge Analytica has been accused used this data to help target American voters for its work with (now US President) Donald Trump’s 2016 election campaign.